Scott from Caffeine gets an initial reaction from Henry Ayers from The Gentlemen Baristas, James Wise from Assembly Coffee and Simon Leithwaite from Caravan Coffee Roasters. And Tim heads to Oblix to meet with Joe Petch, the global brand ambassador for Monkey Shoulder, who started developing the recipe for Discarded in his kitchen at home. 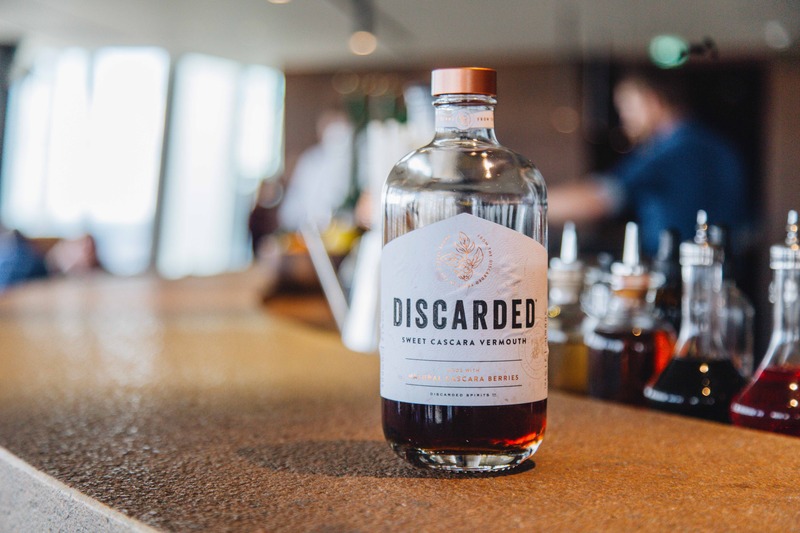 Previous post: Cascara Returns to The Shelves – Infused in Booze!